It is not often I get to handle these as most are found in Europe and shipping them is a bitter pill. This is a 5 tier candelabra and they are quite beautiful and heavy. 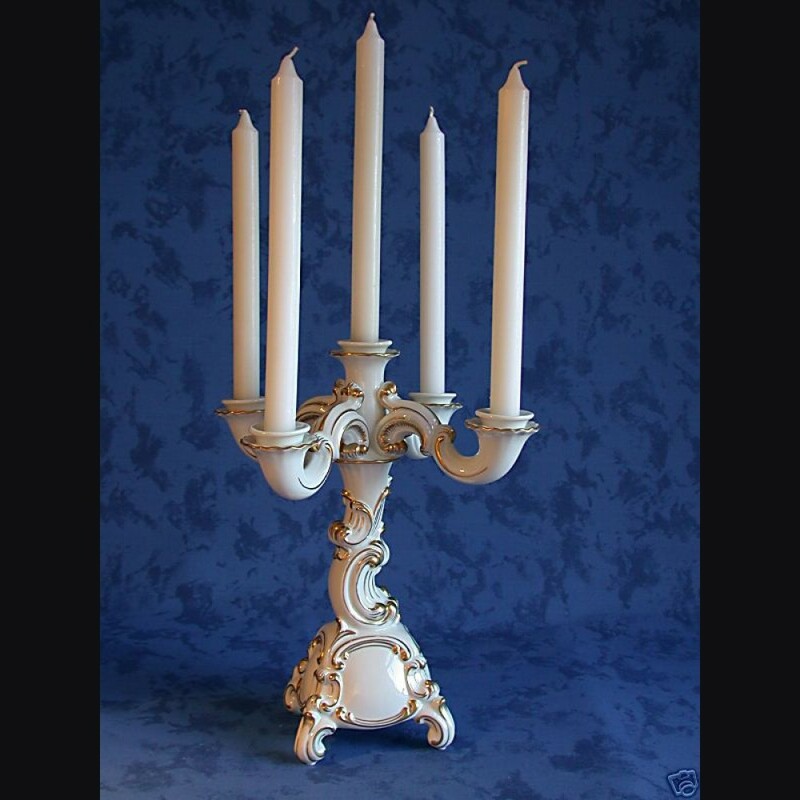 Many times you will find with the candle holders both a standard finish and a (baroque) style. 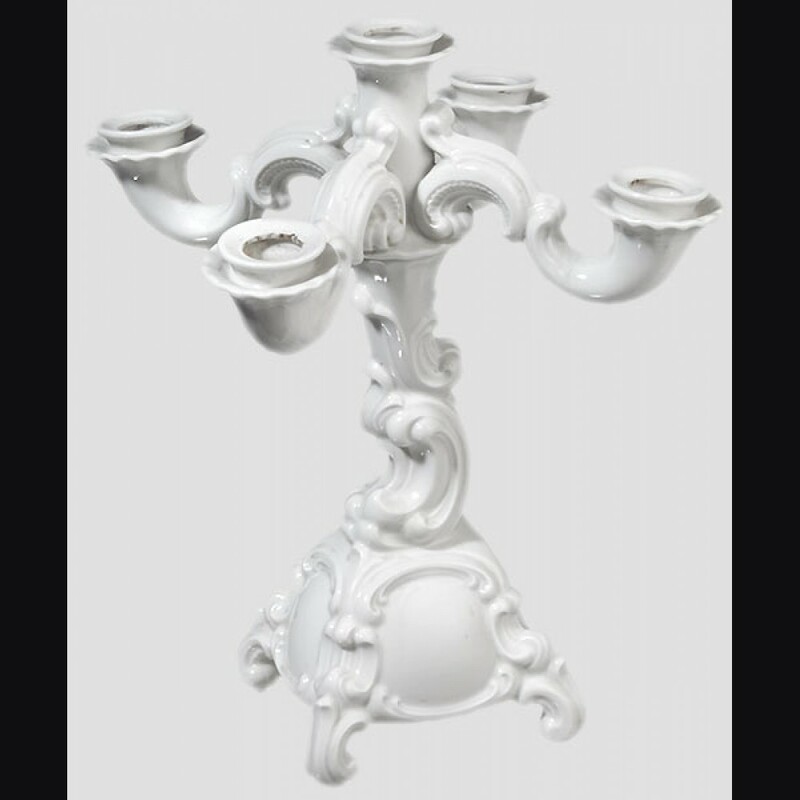 This is catalogued as baroque as opposed to having a letter suffix (a) designation to a standard model.